This. Changes. Nothing. Seriously, it doesn’t. 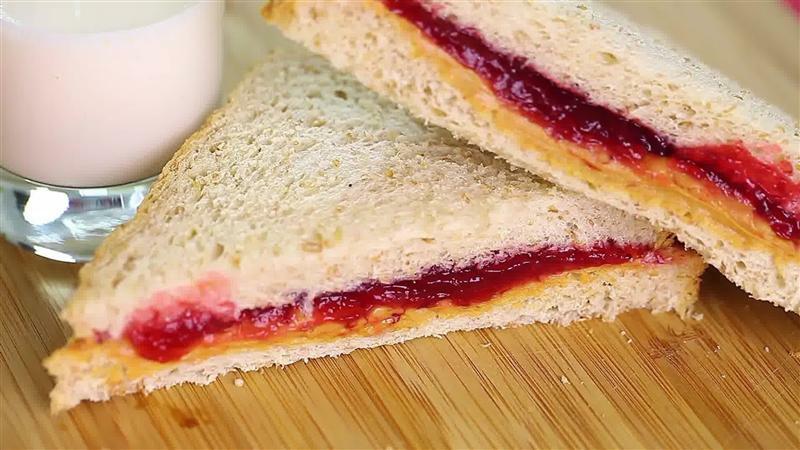 This man decided to make a sandwich, but you WON’T BELIEVE what happened next. My jaw dropped! How is this even possible? An AMAZING life hack you NEED to see! You’ve been doing it wrong your whole life. This. Changes. EVERYTHING. Uh, I put the jam on first when I’m making a PB and J. • What this dog does every day will leave you sobbing. No wonder dogs are called man’s best friend. • 27 facts about dryer lint that will blow your mind. • This will change the way you look at topiaries FOREVER. Author MaggieRascalPosted on June 20, 2015 April 20, 2016 Categories MicrofictionTags clickbait, facebook, humor, parody, satire, social mediaLeave a comment on This. Changes. Everything.